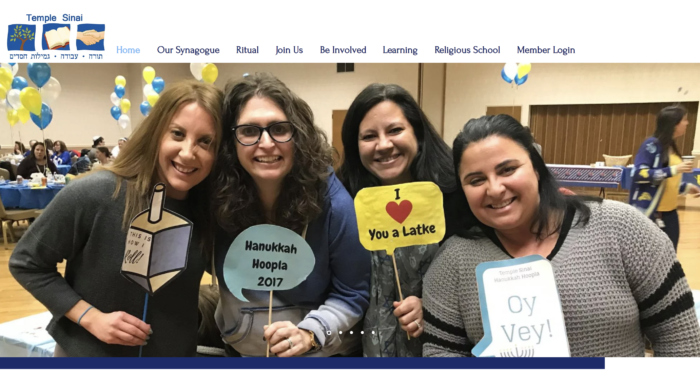 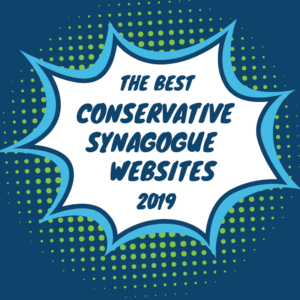 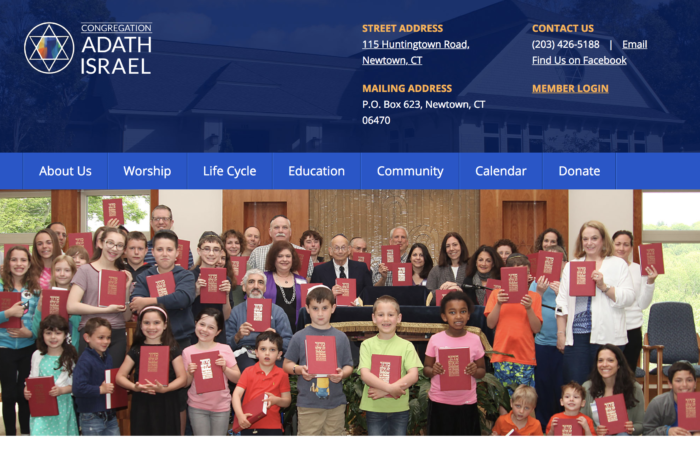 Our list of the best Conservative Synagogue websites of 2019 celebrates congregations across the United States and Canada. 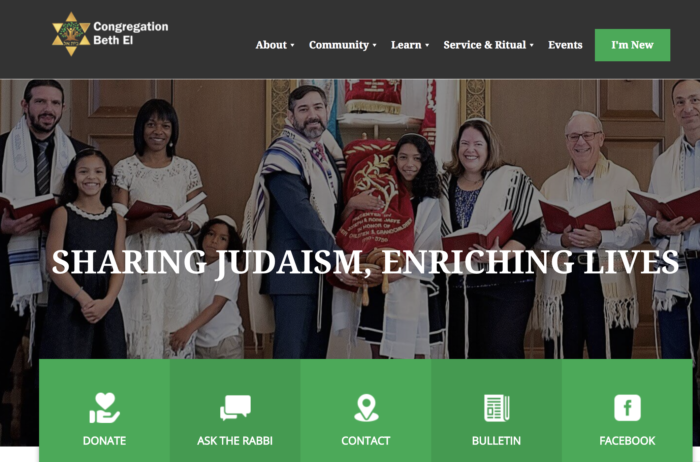 We were delighted to find so many great synagogue websites – all featuring compelling imagery, dynamic layouts, and a strong design aesthetic. 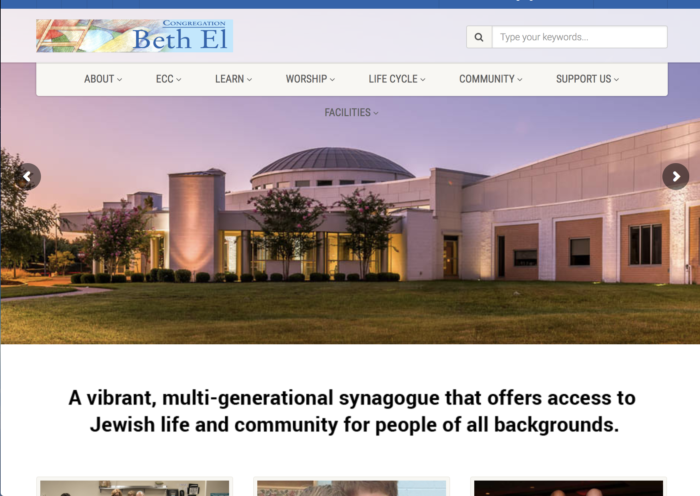 While synagogue websites overall are moving in a positive direction, one major trend that’s been growing over the past few years threatens to derail this progress. 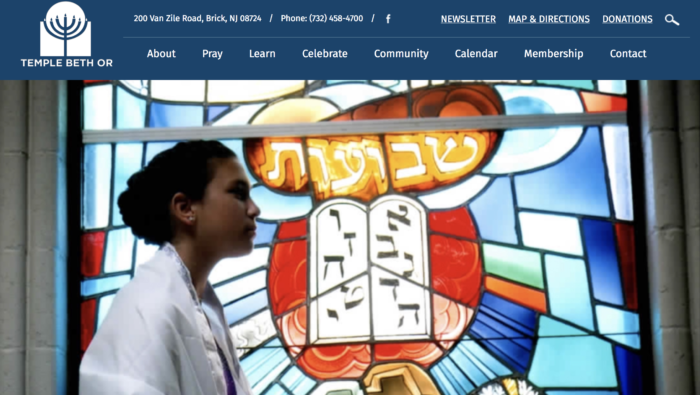 The increasing reliance on pre-formulated templates that come with a synagogue’s online membership management software are a cause for concern. 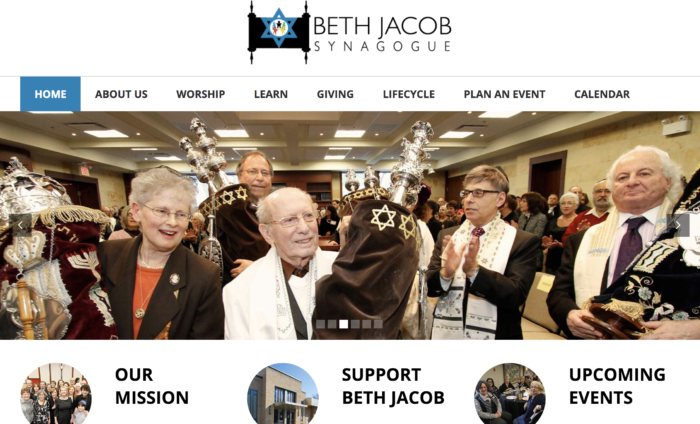 We’ve seen synagogues who made our best-of list in years past go from having a great website to displaying an uninviting online presence. 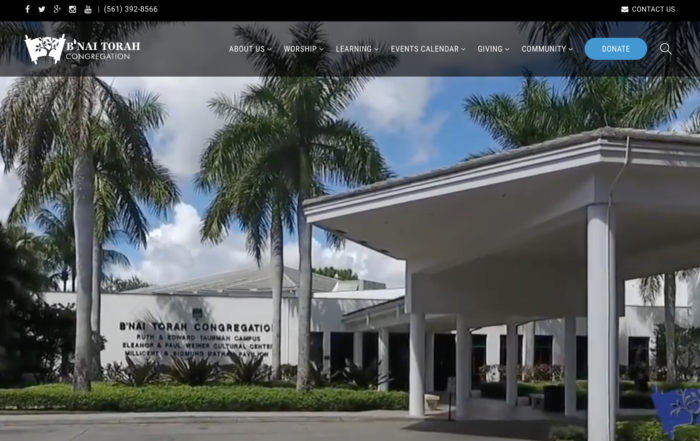 The benefits of a cloud-based database are real, but a step forward in membership management doesn’t need to equal a step-backward for your website. 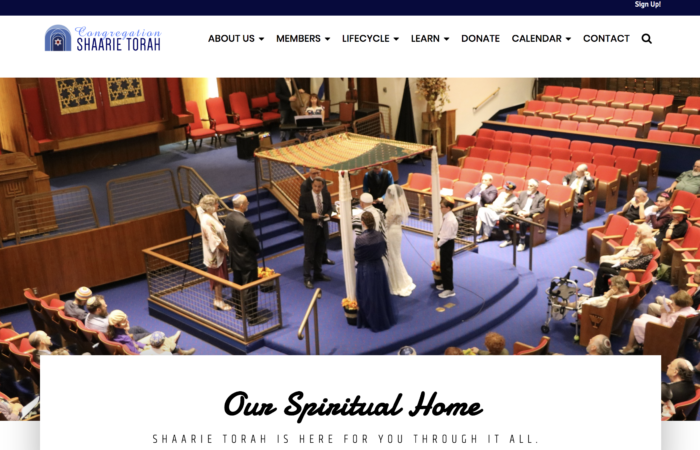 It’s possible to have a strong website and still use membership software like ShulCloud – see how it’s done. 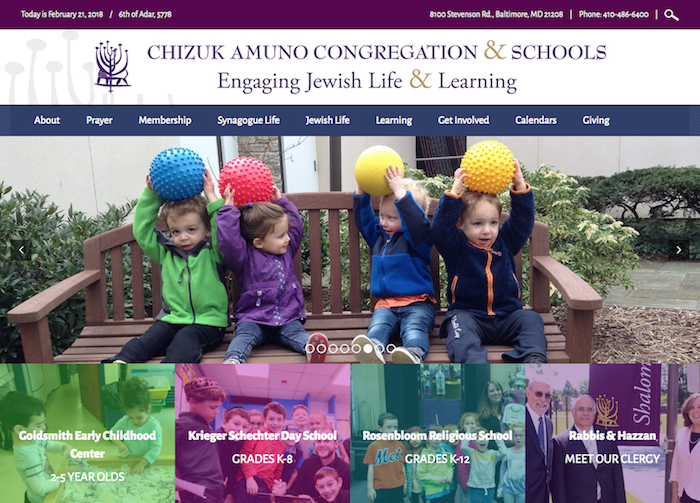 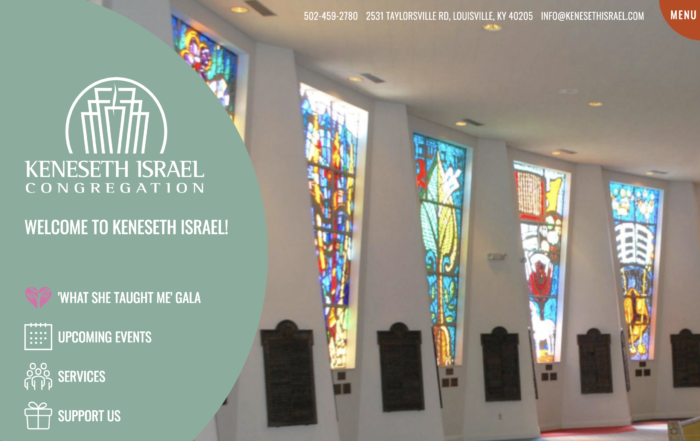 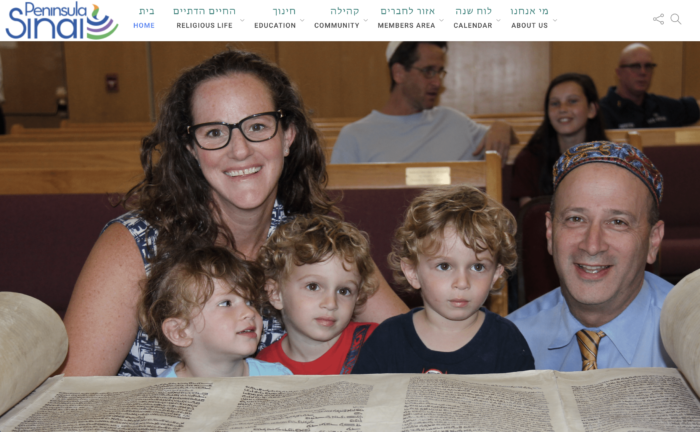 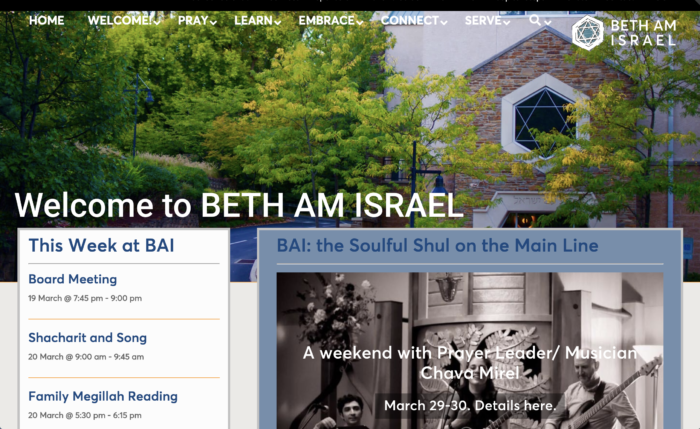 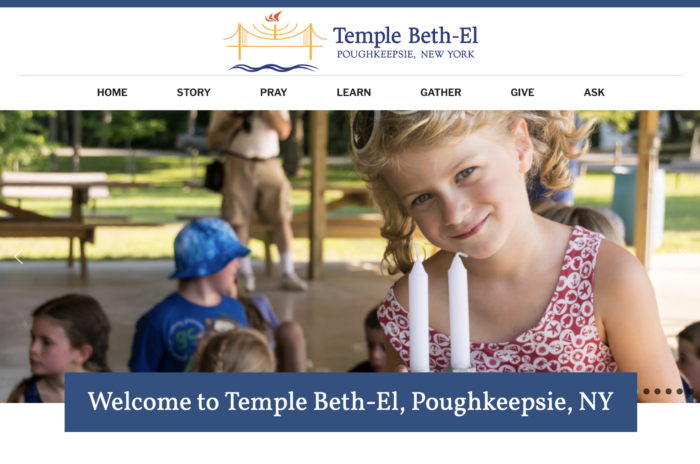 A great synagogue website inspires visitors to imagine themselves becoming a part of your congregation. 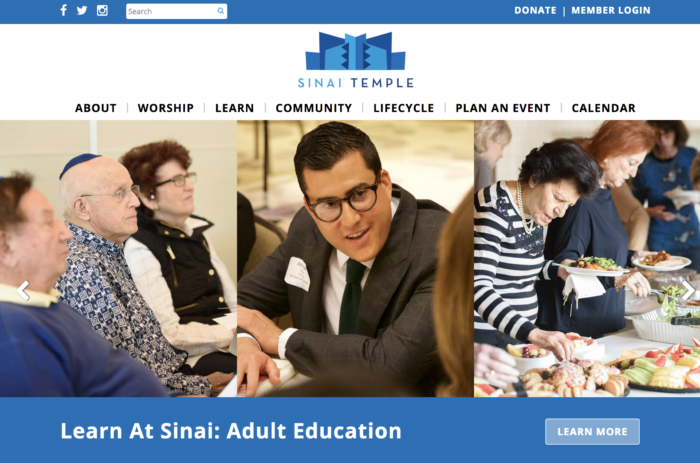 It has the power to help your Jewish community grow and thrive. 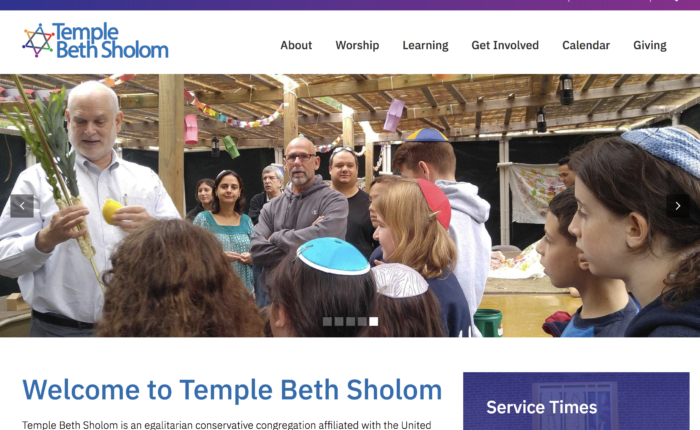 Our hope is that our list of the best Conservative synagogue websites will serve as a source of inspiration for your congregation. 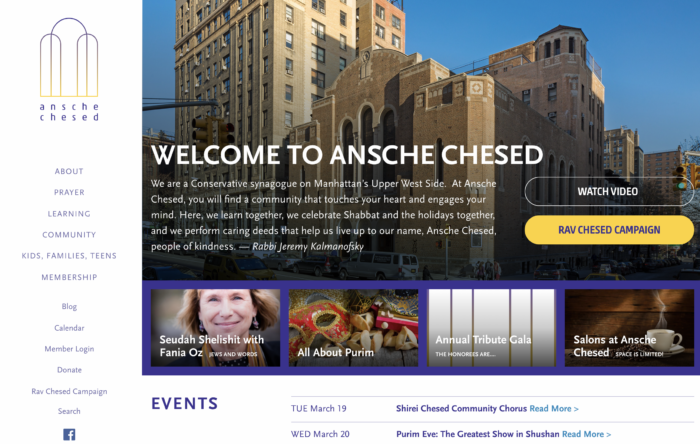 See what’s possible and check out how other synagogues showcase their communities online. 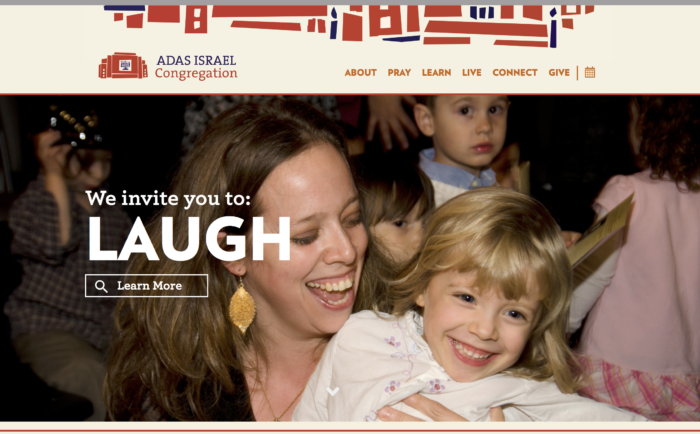 Synagogues are organized alphabetically by name. 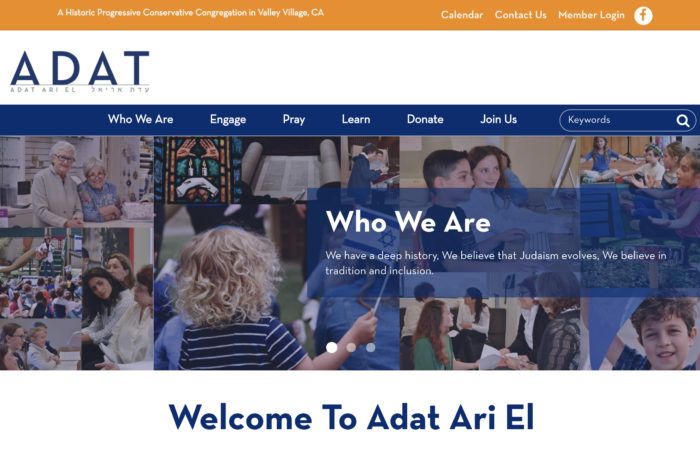 We are here to answer any questions you may have about Addicott Web, our services, or how we can design and build a new website for your synagogue. 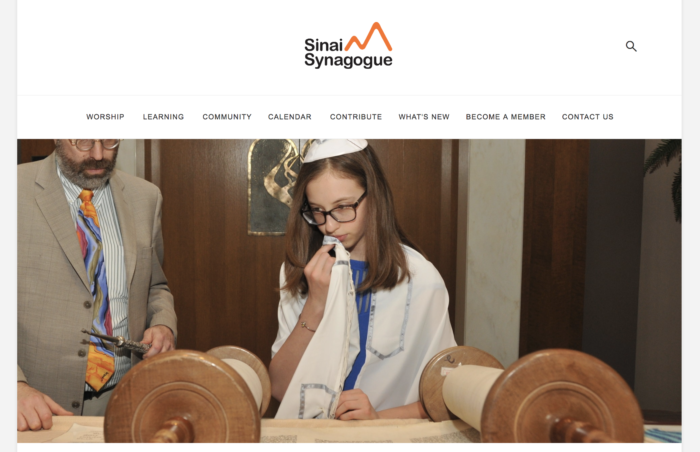 Please complete the form to get the conversation started.